I was online earlier today looking for a yellow bench to sit on, you know, those yellow benches around the city that were installed to promote mental health awareness. 💛 But I realized I don’t need a yellow bench to snap a picture and share from. I can do it right here. Right now. May is Mental Health awareness month and in honour of that, you may be seeing yellow signs around the city reminding you that mental health matters. Because it does. As most of you know, when Narra was 2 months old, I had my very first full-on panic attack. 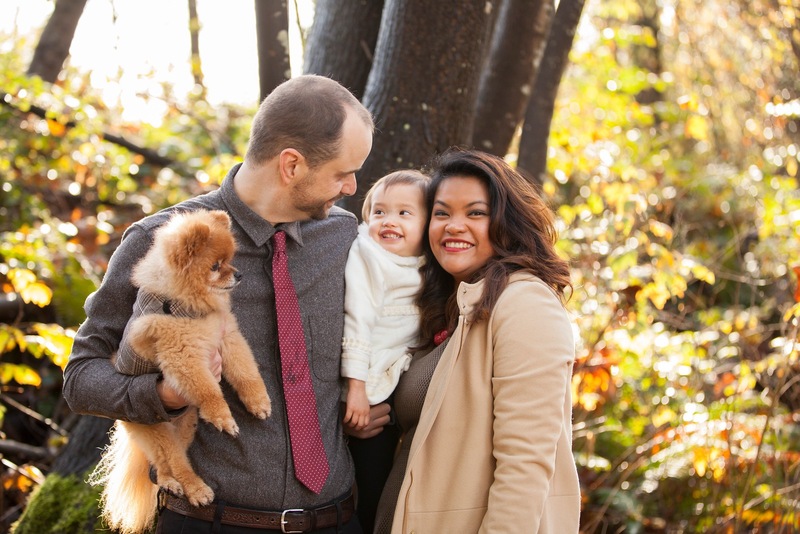 I was so debilitated with anxiety and fear that I was dying that I hardly know how I was able to call 911 to come help me with Narra who was screaming wildly in her crib. I couldn’t hold her. I couldn’t touch her. All I could think about was how I could hurt her. And even scarier, how I could hurt myself. I didn’t want ANYONE to know. I loved Narra so much but who in there right mind would allow a mother with those thoughts to keep her baby? So I hid it. I hid it until I could no more. Until it came out in daily anxiety attacks, weekly panic attacks and resulted in me not being able to eat or sleep for days three days straight. After my visit to the hospital, after being reassured that no one would take my baby, I agreed to take medication. I’m glad I did. But the guilt remained. The guilt that I just couldn’t hack it as a mom. I knew in my heart of hearts that I was meant for this. I knew in my soul, and that from a very young age, I would be a mom. It was my calling. Enter SELF-CARE into my life. I knew nothing about it other than the fact that I had to take care of myself. That I needed Nutrition, Exercise, Sleep, Time for Myself and Support. But I laughed, and then I was annoyed. Because how in God’s name was I supposed to fit all that in AND do my wife, mother, special education assistant, friend, daughter and ME duties. How would I fit it all in? I knew I needed help. So I reached out. I hated asking for help. I thought it made me look weak. Out of desperation, and against all preconceived ideas and misjudgements of “health shakes” and “Beach bodies”, I jumped in to getting better. I jumped in to an online accountability group. I just knew I had to get better. I knew I didn’t want to have to increase my medication I was taking and risk complications from upping my dose. What I learned and came away with from my first group was beyond anything I ever imagined from an at-home program. I think I lost maybe 2lbs my first challenge, but that didn’t matter to me. What mattered was the fact that I felt STRONG. I was happier than I had ever been in months. I made new friends that I never thought I could make this late into adulthood. I was full of energy thanks to the proper nutrition I was getting and best of all, I could take care of myself and my family again. The weekly panic attacks? Gone. Daily anxiety attacks? They moved on. My intrusive thoughts that I thought would plague me forever? I’ve learned how to manage them and keep them at bay. I know now, there is nothing I can’t do. Since my first group, I have lost a total of 15lbs, been able to get my blood sugars into normal typical levels, avoided future hospital stays, and managed my postpartum anxiety and depression. I did it. I went from surviving to thriving. All in the short span of a month. Because of the level of this inner and outer transformation, I KNEW I had to share this with others. I knew that couldn’t stay silent about my mental health any longer, nor could I stay silent about how I OVERCAME it all. This is why I tell my story. Today, I fight stigma with stigma. I fight it through my writing on topics others would rather not talk about like intrusive thoughts and spirals of depression. 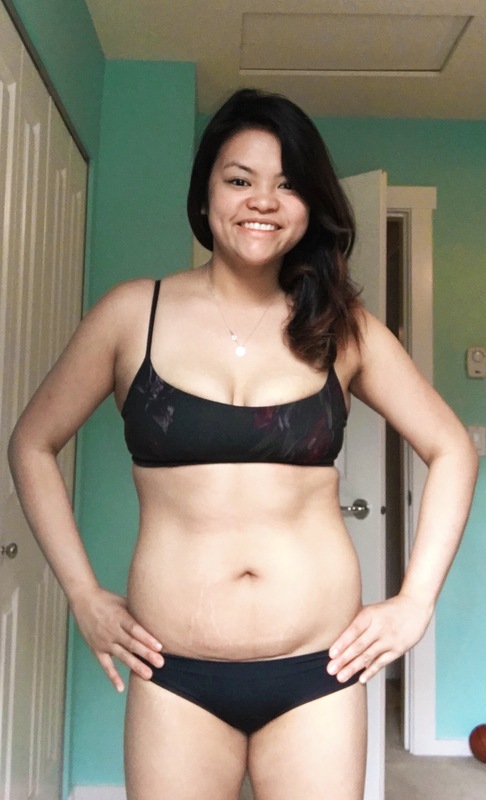 I fight it through posting pictures of my fitness journey that others might rather not see, like me in my underwear PROUDLY showing off my c-section scar. I fight the stigma against mental health by continuing to talk about it on a daily basis because the more we talk, the more “normal” it will be. And the more “normal” it is, new moms like me wouldn’t have to think they are less of a person for getting that help. The more “normal” it is, more individuals (women and men) won’t be afraid of taking that medication to help with those intrusive thoughts. Because if I can help just ONE person like me. One person who is ready to finally get that help they need to care for themselves and make their mental health something THEY can manage, and isn’t managing them, the fight is worth it. I am worth it. You are worth it. Need help starting with self-care? I’d love to help. Don’t put off taking care of YOU. You matter too much.